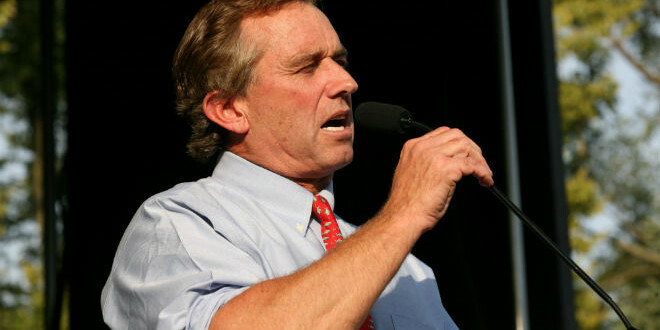 The Daily Dolt: RFK Jr. 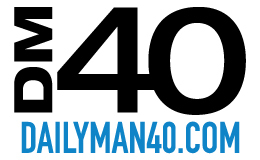 According to the New York Post, Robert F. Kennedy Jr. kept a diary of his normal daily activities. Okay, there is nothing wrong with that. But he also kept a record of women that he had affairs with in the diary. Not only that, but he kept a record of the sexual acts he performed with each of them. This diary was found by his late wife Mary, who committed suicide last year. And we thought Richard Nixon was dumb for making (and not burning) tapes of his illegal activities.